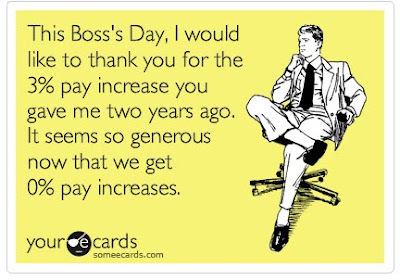 Celebrate Boss's Day by creating your own ecard from someecards.com, my absolute favorite site! 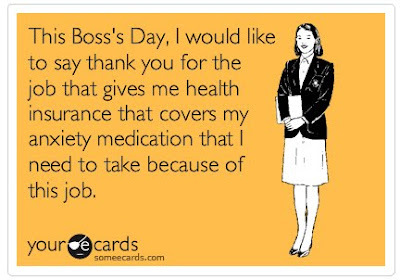 Someecards. When you care enough to hit send.